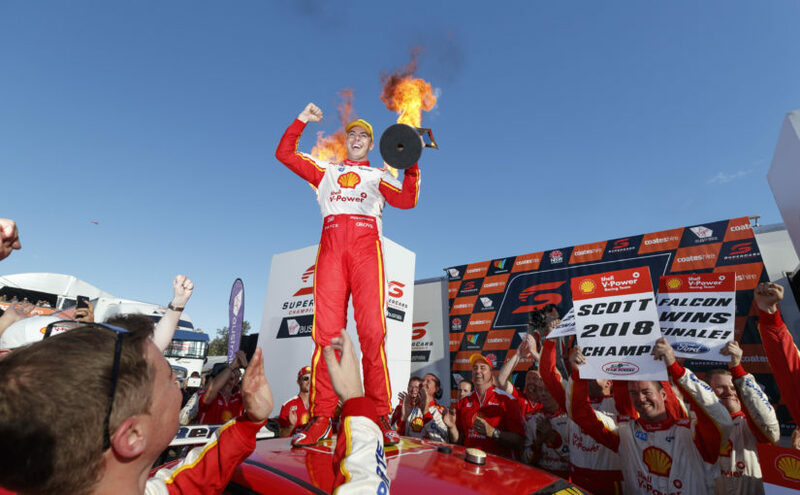 Tony Whitlock and Craig Revell talk to Scott McLaughlin and Ryan Story on what the Supercars Championship means to them and how development on the Mustang has progressed. Coates Hire Newcastle 500 event 16 of the Virgin Australia Supercars Championship, Newcastle, New South Wales. Australia. November 25th 2018. April 10, 2019 Show 227 – Tassie done next stop the Island!